Toronto-based distributor Proper Rights is heading to Mipcom next week with a series in which a madcap pest controller tackles Canada’s wildlife. Billy Goes North (12×30′) began airing on CMT in Canada this fall and sees exterminator Billy Bretherton leave Louisiana behind to face menacing pests and critters in Canada. The series is produced by Proper Television and features encounters with wolves preying on livestock, beavers flooding country roads and porcupine-infested homes. 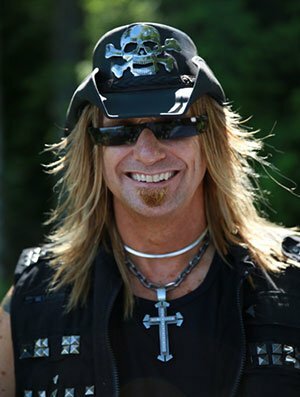 Bretherton previously fronted the A&E series Billy the Exterminator, which ran for six seasons between 2009 and 2012.